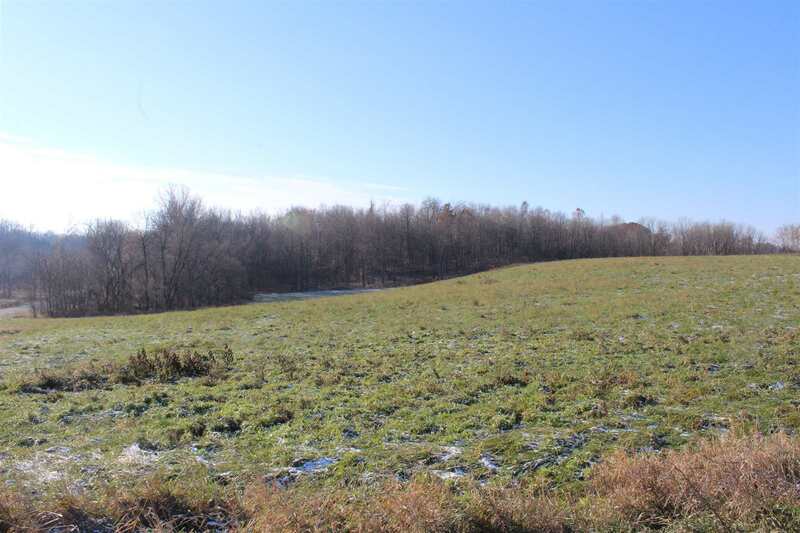 Just over 9 acres in LaGrange County for sale. Farming, hunting, a beautiful rolling home site - you name it! This property can be it. Close to Big Long Lake. Endless possibilities. Listed at $6, 500 per acre. 3 Parcels with 3 +/- acres each, can be divided or split.